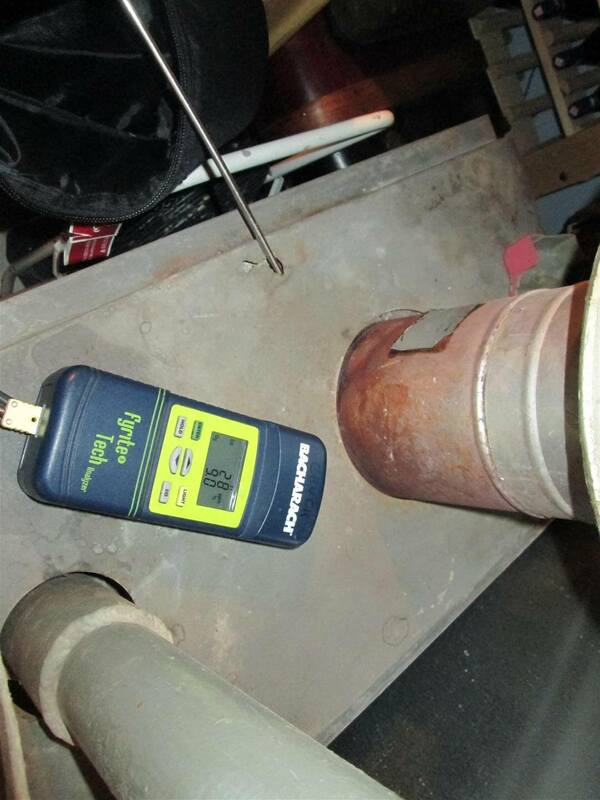 Home Furnace Inspections Are annual furnace inspections really necessary? I answered these questions on this blog many years ago, but I think this is a topic that’s worthy of a reminder. 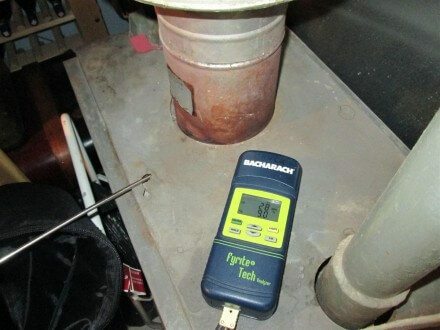 I take the risk of carbon monoxide quite seriously (I have 2 CO detectors, including one near the furnace), but seriously question whether spending hundreds on an annual furnace inspection is necessary. 7 years ago, I called out someone when the hot surface igniter died, and paid for the inspection. Then they added on a membership, because without it, the part would have been almost double. The membership gave me a 2nd inspection within a year, which I decided not to us. Total out of pocket: $355, including $200 for the igniter, visit, and labor. The hot surface igniter that was installed failed just over a year after installation – possible because the installer was careless and knocked it around (I observed this); perhaps because dust settled on it over the summer. I installed a replacement which I bought for $20 on Amazon. Around an hour of my time since I’d never done this before, including time spent finding & ordering the part. The main goal of the inspection seemed to be to try to upsell me on everything. They 20-something kid ran some test and said some expensive furnace component ($2k or so) was going to fail soon and I’d have to do an emergency replacement of the furnace. He wanted me to set up a meeting with someone to discuss replacing my furnace. At the time, I knew less about furnaces, but it seemed like he was just reading a script and didn’t really understand much at all. Unfortunately, I’m not in the CenterPoint area, or I’d probably go for their inspection occasionally … but not annually. just for the randy heck of it, I downloaded the manufacturer’s manual for the oil burner in our furnace. all over the thing are DANGER, WARNING, and CAUTION, and I mean all over, in bold red ink. while you can put matches out in a cup of #2 furnace oil, once it’s vaporized, whole ‘nother story. call the man, don’t play with it. Thank you Reuben for a well-written defense on a topic about which I’ve been suspicious for a long time. As a homeowner I don’t know what the furnace guy is doing and I didn’t even know what questions to ask! As a result of your article I feel better armed for a meaningful conversation. And that reminds me to change the filter! Thank you, Doug. And thanks for reading!